Welcome to our new “scentsational” campaign where you can breathe deeply and enjoy a series of essential oils to remind you of the SandyEssence! 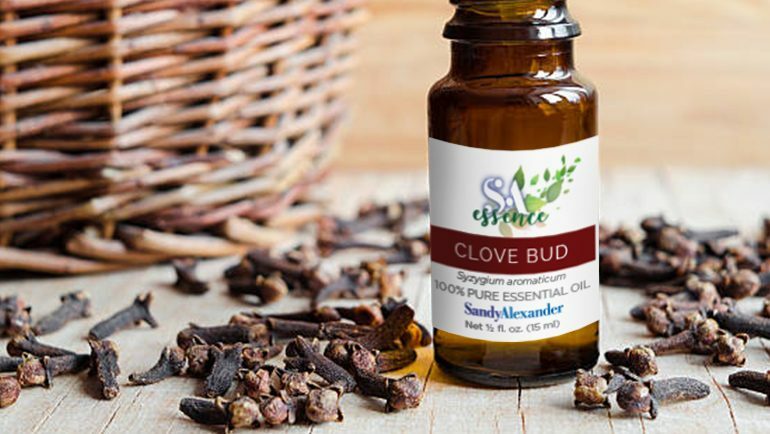 Clove Bud is November’s essential oil and is widely known for it’s antimicrobial and stimulant properties, Clove Bud is an aromatic spice that is commonly used for seasoning and medicinal purposes. 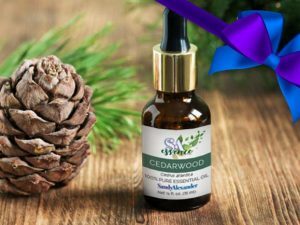 Clove bud essential oil possess beneficial antiseptic properties that help combat fungal infections while soothing cuts and scrapes. 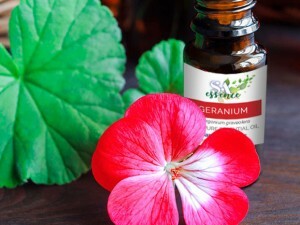 The oil is also widely used in perfumes and soaps due to it’s strong yet unique scent and can also be diluted and used topically on the skin to fight off warts, acne, and wrinkles. Benefits: Used to help ease respiratory problems, such as cough, colds, and asthma. 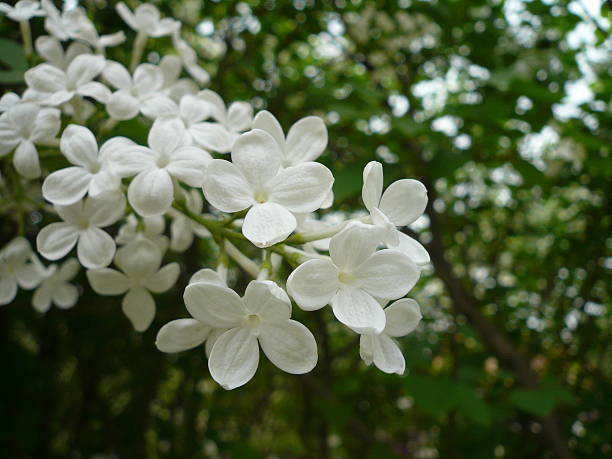 Also used in Soap for its fragrance, but also because of its relaxing and antiseptic qualities. 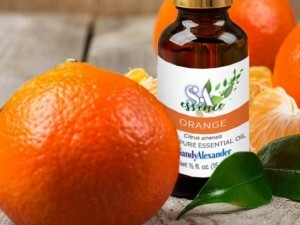 When used together with citrus essential oils, this plant oil can help ward insects away. The clove is the flower bud of the tropical clove tree. 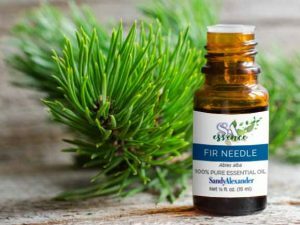 Originally from Indonesia’s Maluku Islands, the clove tree is a small tree reaching 15 meters in height with aromatic evergreen foliage, the raw material used to extract an essential oil: clove leaf essential oil. It belongs to the Myrtaceae family of aromatic trees, alongside the gigantic eucalyptus trees, the inseparable melaleucas – tea tree, cajeput, niaouli –, and myrtle. Bud harvesting is performed manually on trees at least five years old. Local pickers climb the trees to collect the precious budding flowers. Several harvest rounds are needed, as the flowers do not develop homogeneously. The buds are dried prior to being distilled, resulting in an essential oil with a spicy, pungent fragrance with woody, fruity, and dry facets. It appears that clove was first used in 1700 B.C. Clove bud remains are said to have been found during excavations in Syria. Its use is mentioned in Ayurvedic medicine books dating back to 1500 B.C. In the court of the Han Dynasty in China, in 220-206 B.C., court subjects regularly chewed cloves before speaking to the emperor. Imported into Europe by the Arabs, clove became a popular spice and trade significantly increased. The invasion of the Maluku Islands by the Portuguese (1524) and then the Dutch (1605) led to a monopoly lasting more than 200 years. It was broken by French missionary Pierre Poivre, who stealthily introduced clove trees and nutmeg trees to France’s tropical island territories.